2017 is winding down...can you believe we have just 7 days left in the year?! Insane. First on the list (of lists): books. If you're looking to add books to your 2018 list, here are my recommendations from this year! 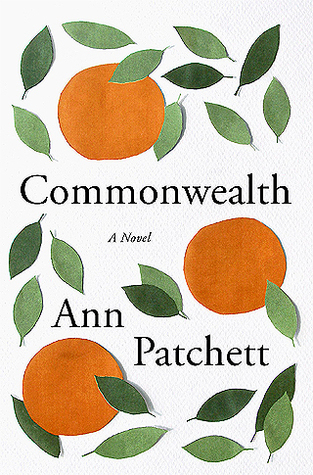 I just finished Commonwealth yesterday (actually, all in one sitting) after another blogger I follow recommended the novel. The book follows two entangled families throughout five decades - and the way that they share grief, humor, loss and love. It was told in such simple, but vivid language - and was one of the few books that actually made me laugh out loud in some moments. Bonus: Author Ann Patchett opened a badass book store, Parnassus, in Nashville - it was one of my favorite places to visit, my personal hidden treasure in the city! 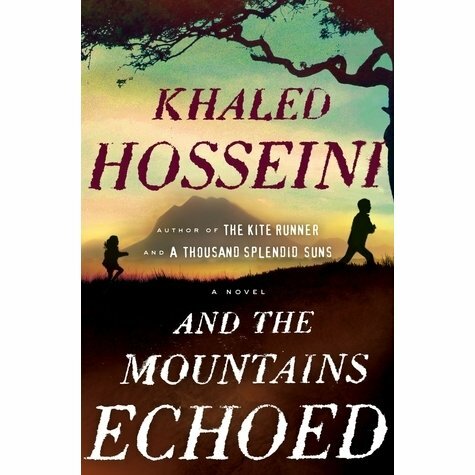 And the Mountains Echoed is Khaled Hosseini's third book (following The Kite Runner and A Thousand Splendid Suns) - and while I was skeptical it would live up to the author's first two books, it exceeded my expectations. The book follows several different storylines that eventually tie together in a beautiful way (think Love Actually - on a deeper level). It was fascinating to read a story set in the Middle East during the current day and age - and realize that at the heart of the matter, people all have the same values across cultures. Hosseini's writing is just beautiful and captivating. This book was really hard to put down. I finished Exit West in one sitting on my flight to Nashville earlier this week - and was filled to the brim with emotions. This book explores the effects of war and experiences of refugees as told through the story of two lovers in the Middle East. 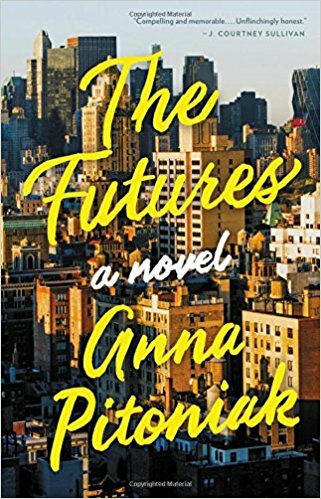 The author manages to blur the line between real and surreal - in a way that captures the current happenings in the world and paints a picture of a dystopian future. The book made me really think hard about what is happening beyond headlines...and definitely made me tear up multiple times. Page-turner for sure. 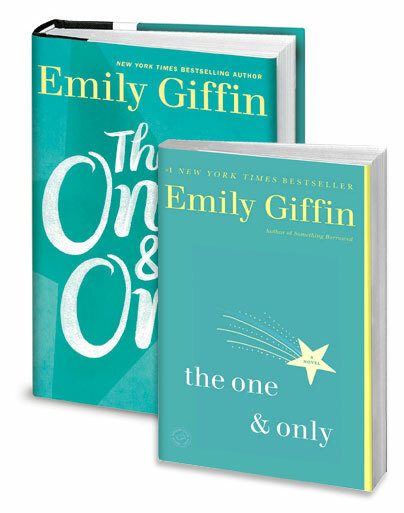 I finished Emily Giffin's The One and Only on my way to Cuba. 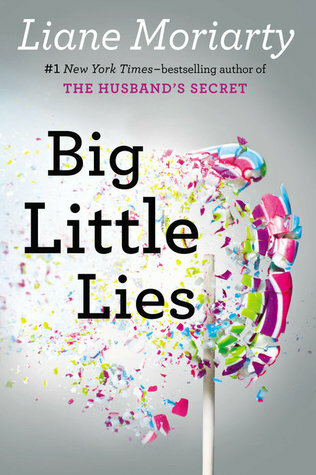 Giffin is one of my favorite authors because she manages to put substance behind chick lit. It's the best of both worlds. The One and Only was thoughtful, funny and unexpected...and my friend Leah can attest to the fact that I couldn't put it down. Add this to your summer beach reads (or year-long reads, if you live in San Diego, too!). I typically always read a book before watching the movie/TV adaptation. I did it a bit backwards with this book! Even though I knew where the story was going (the show stayed decently close to the book's plot line), the writing was captivating and it was a quick read. I finished Americanah when I visited Seattle earlier this year. 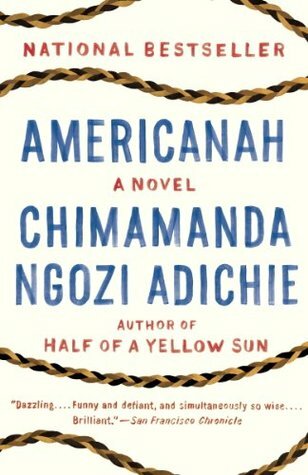 This novel by Chimanada Ngozi Adichie (think the spoken segment on Beyonce's "Flawless"...yep, same person...who actually has a lot to say on Beyonce's own feminism, but that's another story) details the lives of two young lovers who split up as the female protagonist heads to America. The book touches on race, identity, romance and family and was so beautifully, vividly and powerfully written it was hard to put down. Honestly, this was one of the best books I have read to date (definitely in the top 5 best books...), and I know I'm going to read it again. After finishing up Americanah, I picked up another library find: One More Thing: Stories and Other Stories by actor/comedian BJ Novak. It was another book that was hard to put down. The book is a collection of vignettes - droll, insightful and all connected. Compared to most celeb memoirs, Novak's writing is sharp and the stories will make you laugh out loud and also tug at your heartstrings. Delicious Foods has been on my library hold list for quite some time, and I was happy to finally snag a copy to dig into this year. The 2015 book by James Hannaham details the story of Darlene, a drug-riddled widow, and her young son, Eddie - all amidst the background of the South and a company called Delicious Foods. The book was beautifully written and so intriguing. One of my favorite parts? The book has chapters written from the perspective of crack cocaine - the drug Darlene is addicted to. I liked how the book was able to touch on so many topics - modern slavery, addiction, grief and family - in a compelling way. Non-fiction/self-help, for the win. Creative Confidence is written by two brothers and discusses tangible ways to tap into all of our inner creative potential - both personally and professionally. I loved the ideas - and have already started to see a shift in the way I've approached problems in the last week. I'd highly recommend for anyone - not just "creative types." When Harry Potter and the Cursed Child initially debuted, I was wary of reading it. I didn't want it to ruin the magic (see what I did there...) of my favorite series. But, this year, I finally hopped on the bandwagon and started it. It's written like a screenplay, so it's a quick read...and totally retains the magic of the first 7 books. I read this last year....and again this year. Mindy Kaling's second book Why Not Me? weaves together a collection of stories about Mindy's childhood, college adventures and her time in show business. The book brings the same humor from The Mindy Project - I honestly cracked up during every single chapter. Every story was easy to relate to and was comforting to know I am not, indeed, alone with many of my thoughts on inclusion/exclusion, friendship, goals and body image. This new book by Anna Pitoniak was incredibly hard to put down. The story was told in alternating chapters from both Julia and Evan - parts of a couple - who moved to NYC after college graduation. Essentially, the book details the end of their relationship, the impact of the economic crisis on their jobs and the confusion that every postgrad experiences. It was...so real and relevant. Shout out to my friend Katrina for this book recommendation! 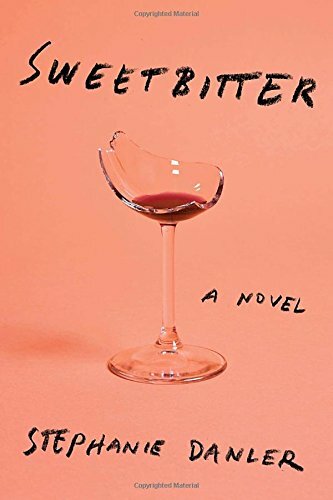 This book is a coming-of-age tale that tracks the main character in her first year post-grad in NYC working at a restaurant. The writing is raw, and the character's often dumb decisions resonated with me. The book is definitely not for everyone. If you didn't like Catcher in the Rye, you most likely won't like this. Meanwhile, I can't put it down! 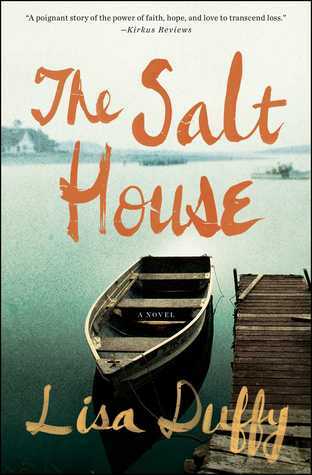 Honestly, The Salt House took me awhile to get into at first, but after a few chapters, I was hooked. The Salt House details the story of a family's response to tragedy and the way both loss and hope impact every single relationship. It was real and heartbreaking and raw...and I was truthfully sad when the book ended. What books should I put on my list for 2018?